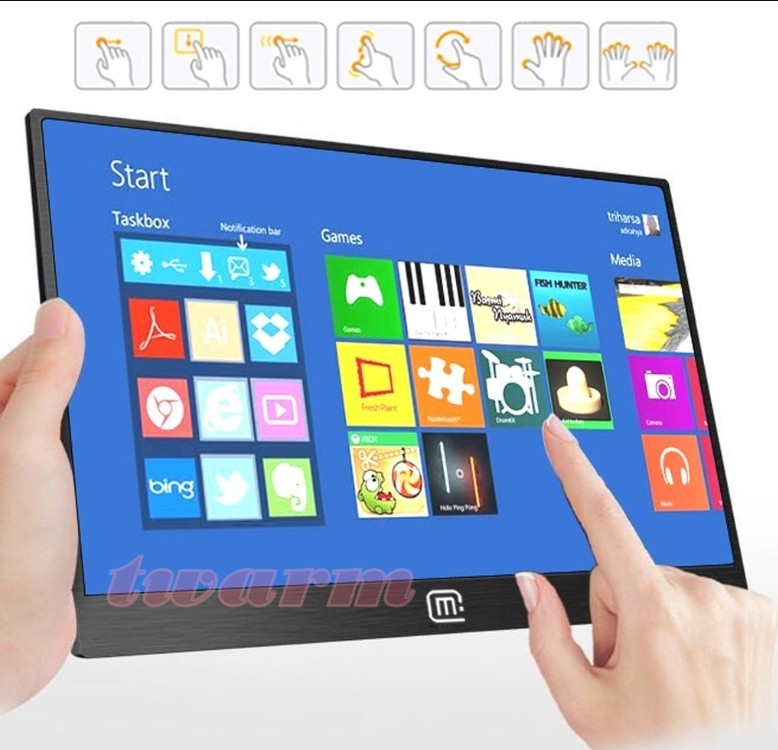 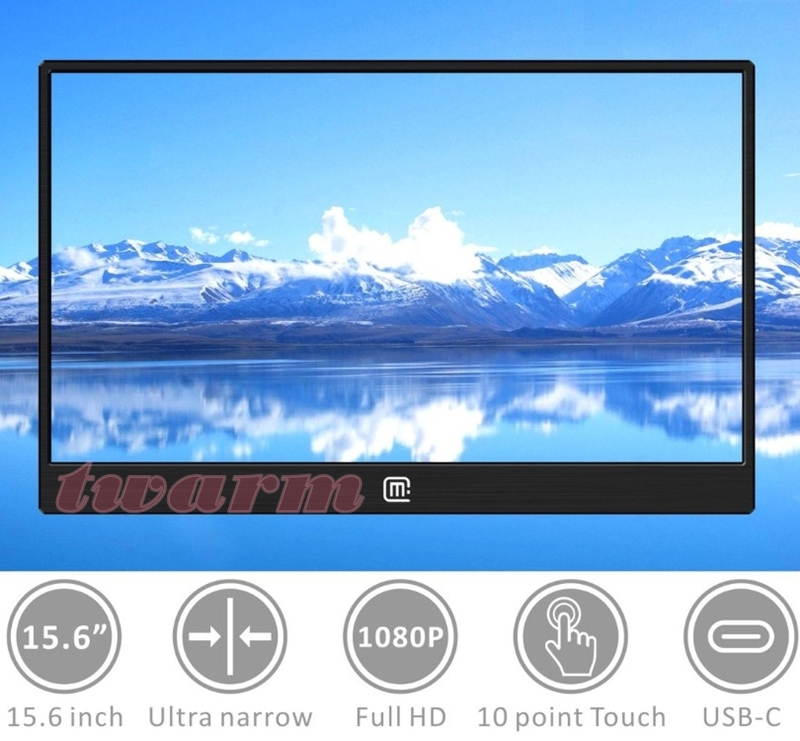 This Capacitive Multitouch Usb Touch Screen Monitor Is Engineered Specifically For Consumer And Commercial Customers Who Are Looking For A Rugged And Durable Touch Screen Monitor. 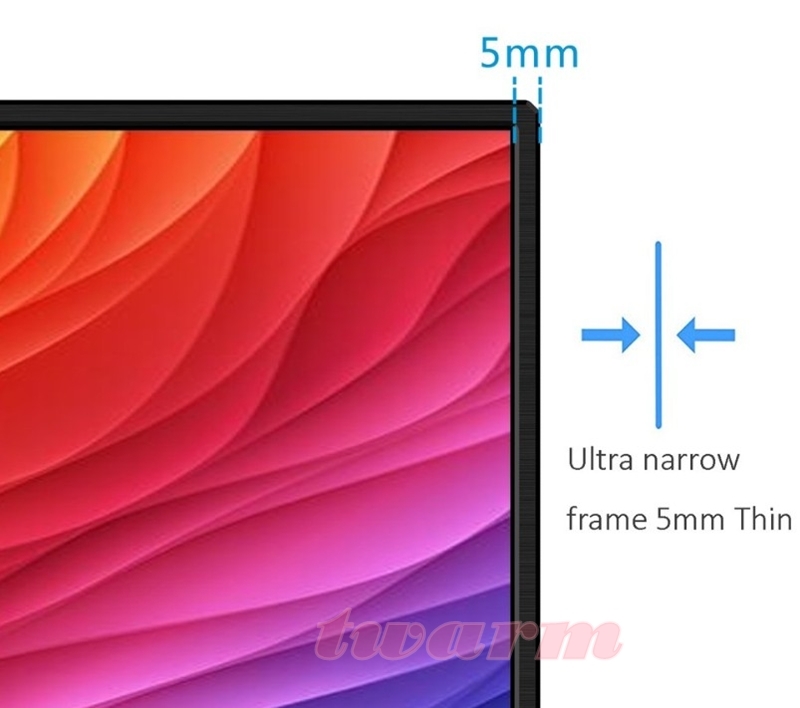 The Stylish Ultra Narrow Screen Design Provides An Ascetically Pleasing Look And Cost-effective. 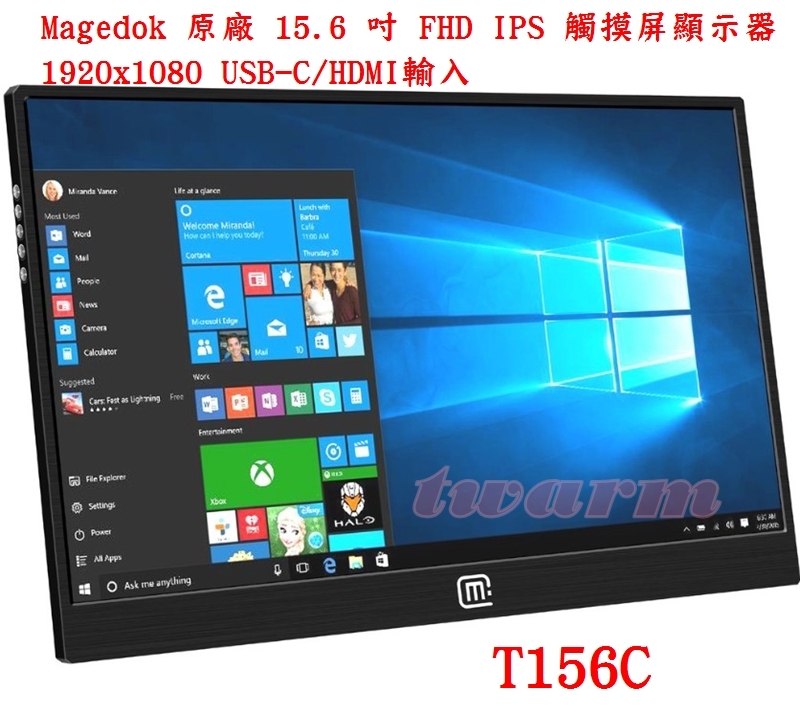 1,Create A Dual display Mobile Workspace ,the Monitor Can Use Most Laptop And As Listed Moblie Phone. 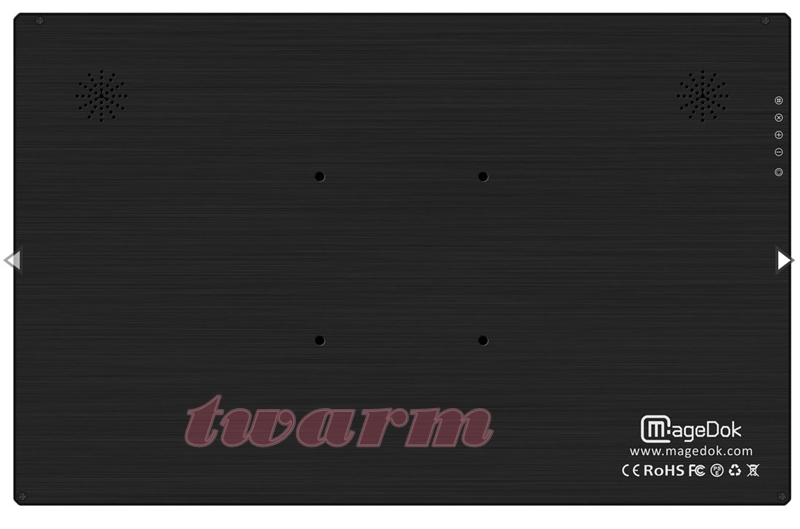 3,Streaming Media Player/smart Tv Box Monitor:it Support Most Hdmi Input Device,it Give A Full Hd Visual Enjoyment. 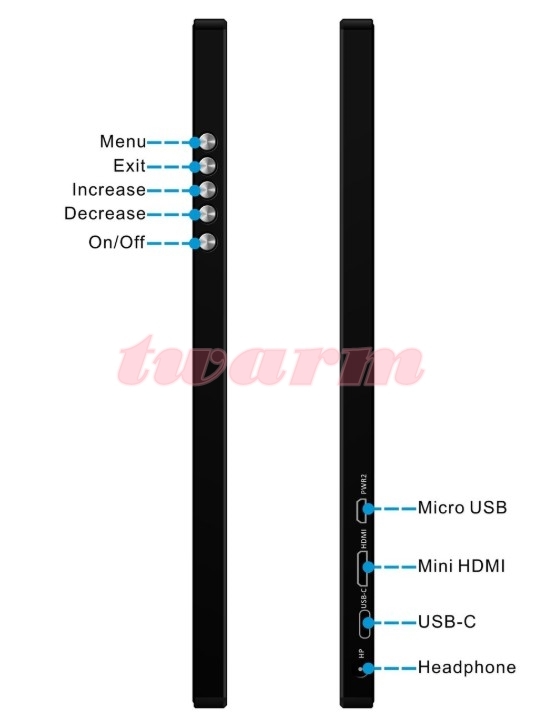 4,mini Pc Monitor:it Is Good Choice Mate For Raspberry Pi,banana Pi,banana Pro,bb Black ,nuc,udoo ,odroid,orange Pi Sbc,all Are Compact Design,with The Monitor,you Can Enjoy Geek Funny.